8 Years. Millions of faxes. FaxBurner is the creation of Networx Online, a software and communications company founded in 2010, headquartered in Laguna Beach, California. 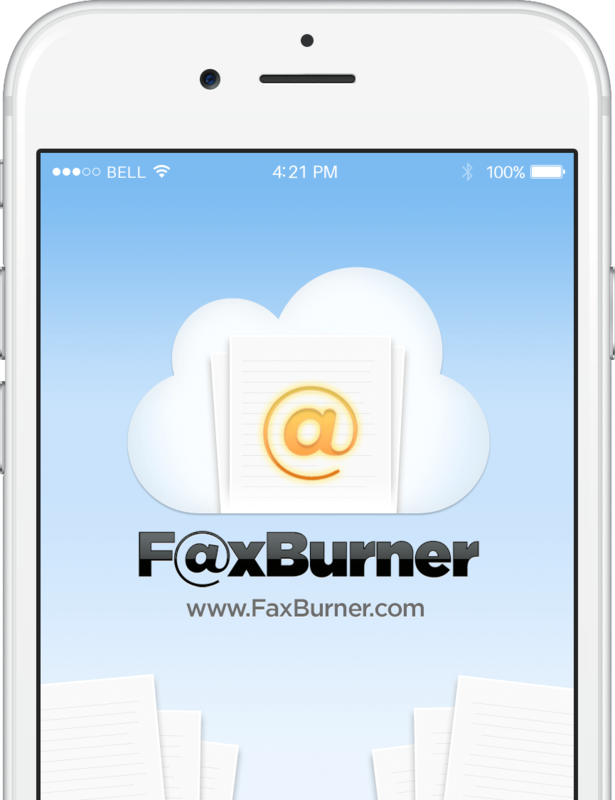 The FaxBurner fax app and service was launched in 2010 with a simple mission: to modernize the fax experience and make it affordable for all. We’r;ll admit it&mldr; we’r;re surprised too that fax is still going strong. But as long as that’r;s true, we’r;re here to help people embrace this fast and useful technology – only without the need for a fax machine, dedicated fax line, or costly (and wasteful) ink and paper. Our elegant fax solution requires nothing more than a computer or your Android, or iOS device. That means you can fax from virtually anywhere. Plus, it’r;s extremely affordable — or completely free — depending on your needs. Try out our free fax service today.